The 5-star rated Hill Crest Country Guest House is within a 5-minute walk of the Lakeland Motor Museum and just a 15-minute walk from the Lakeside and.. Featuring free WiFi, The Engine Inn offers accommodation in Grange Over Sands. Guests can enjoy the on-site restaurant. Every room comes with a flat-..
High Eskholme is a holiday home set in Ravenglass in the Cumbria Region and is 1.5 km from Muncaster Castle. Offering free private parking, the cottag..
Rosegarth Guest House is located in the coastal village of Ravenglass, in the Lake District National Park and only 3 minutes from Ravenglass Rail Stat..
Eeabank House is a holiday home located in Cartmel in the Cumbria Region and is 41 km from Blackpool. The unit is 23 km from Windermere. 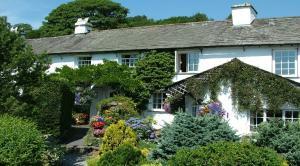 There is a d..
Offering a barbecue and views of the mountains, Wheelgate is set in Torver. Every room is equipped with a flat-screen TV. 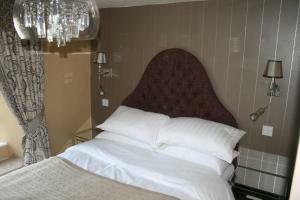 Certain rooms feature a sea..
Cosy Cottage is a holiday home with free WiFi throughout the property, situated in Rusland. The unit is 11 km from Windermere. An oven and a toaster .. 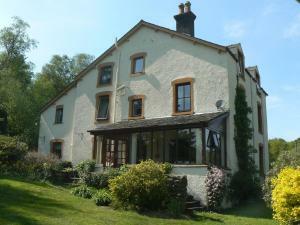 Situated near Grizedale Forest in the valley of Rusland, this farm is located 5 miles south of Hawkshead. The Rusland valley is between Windermere and..
Wood View is a holiday home located in Rusland in the Cumbria Region and is 11 km from Windermere. The unit is 35 km from Keswick. Free WiFi is provid.. 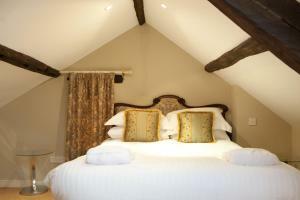 The Cavendish Arms is a 450 year old coaching inn set in the picturesque village of Cartmel. Located on the outskirts of the English Lake District, Mo.. 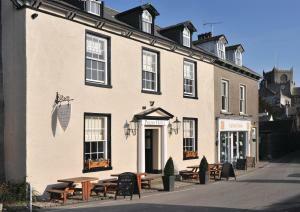 Situated in the village of Cartmel, Priory Hotel is a newly refurbished hotel with free on-site parking and free Wi-Fi. 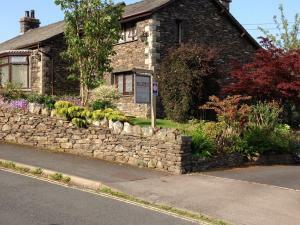 The village, which recently b..
Offering bed and breakfast accommodation, Greenbank Farm B&B is located in Cartmel, at the foot of the Lake District National Park. With free Wi-Fi th.. Located within the scenic Lake District National Park, 12 km from Laurel & Hardy Museum, The Swan Hotel and Spa features a children's playground and v.. Situated at the southern tip of Lake Windermere, Lyndhurst Country House offers free Wi-Fi and free private parking. 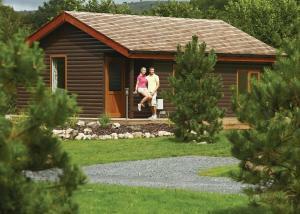 It is in Newby Bridge, just 2 mil..
Meadow's End Lodges offers accommodation in Cartmel. The accommodation features a hot tub. Blackpool is 42 km from the property. 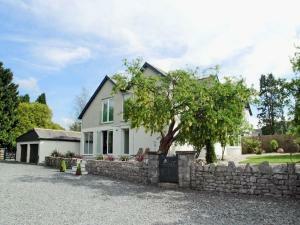 The accommodation fe..
Set in Cartmel in the Cumbria Region, this holiday home is 43 km from Blackpool. The unit is 20 km from Windermere. 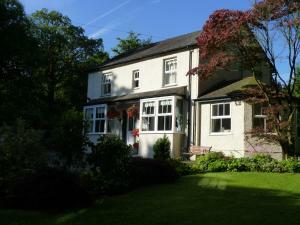 An oven, a toaster and a refriger..
Set in Newby Bridge, this holiday home is located 13 km from Windermere. 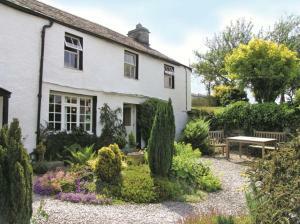 The property is 39 km from Keswick and features views of the garden. There i..